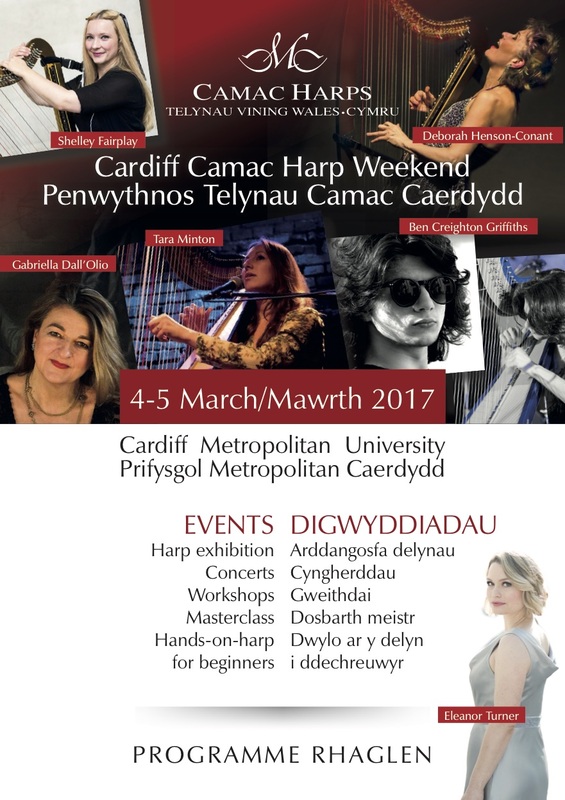 Cardiff Camac Harp Weekend: our fourth Cardiff weekend and an extra special one to celebrate our 20th anniversary. Full details coming here soon! 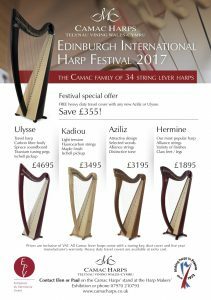 Edinburgh International Harp Festival: as ever we are looking forward to exhibiting in (appropriately enough) the French room at Merchiston Castle School! We were delighted to host a “Harp Taster” session, with Cardiff harpist Shelley Fairplay. During the workshop, participants were introduced to a variety of different harps including Celtic, pedal and lap harps. We provided everyone with a lever harp to use throughout the session, and they learned how to sit, basic harp technique and of course how to create beautiful sounds! By the end of the session, everyone had found all the notes on their harp, played an accompaniment along with Shelley, and played a tune on their own! For all budding harpists, don’t forget that our harp rental scheme starts from just £60 a month. 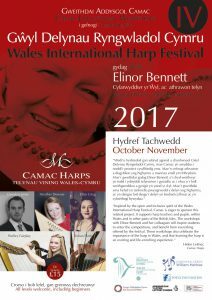 This Autumn we were delighted to be on tour with renowned harpist Elinor Bennett for a series of workshops supporting the Wales International Harp Festival. 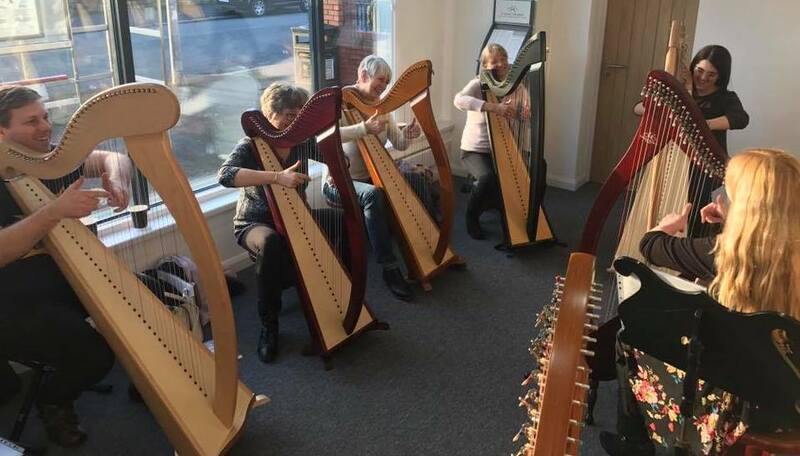 In five locations all over the UK we teamed up with a local harp teacher to bring you a day full of harp playing for harpists of all abilities while also spreading the word about the Festival happening in Caernarfon in April 2018. As well as working with Elinor and the local teacher there was also the opportunity to try a selection of Camac harps at our exhibitions which ran at each event. 2000 miles later, after sun, rain and snow, we have reached the end of the UK Camac Educational Workshop tour. 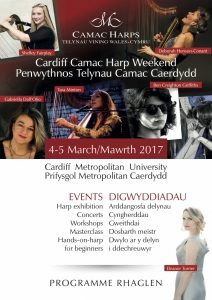 A huge thank you to our guest tutors Rohan Platts, Elfair Grug, Llywelyn Jones, Shelley Fairplay and Heather Downie; to all the harpists who came and took part; to Catrin, Nia and the team at CGWM; and to Camac Harps for all their support. An extra special thank you to Elinor Bennett for her inspiration, enthusiasm and friendship throughout the project. 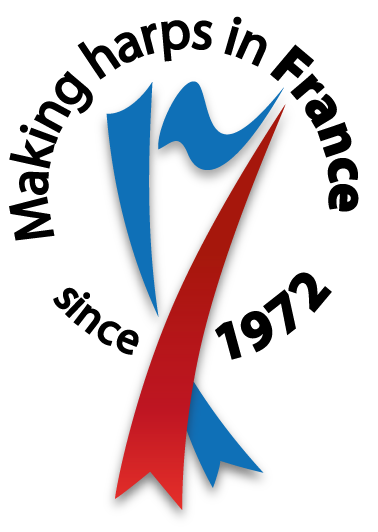 We look forward to seeing you all at the festival in Caernarfon in April 2018. 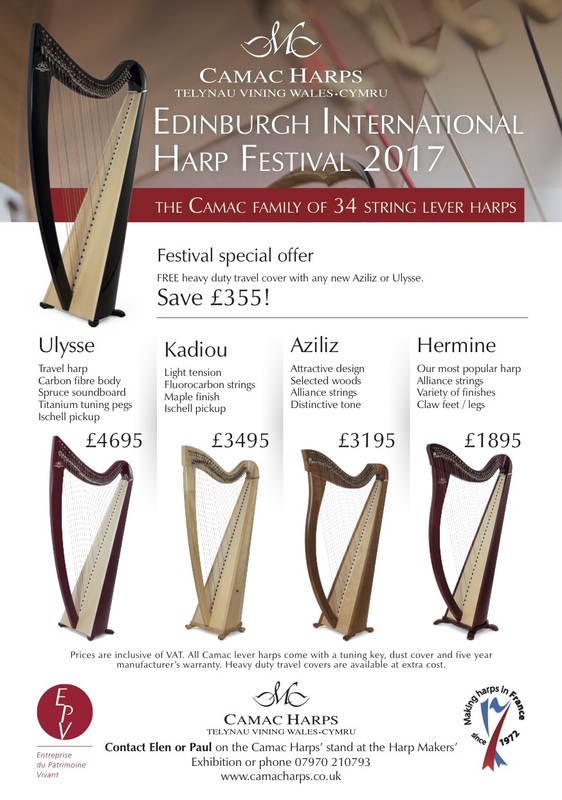 We exhibit at the Edinburgh International Harp Festival every year – appropriately enough, always in the French room at Merchiston Castle school! This year, we were also honoured to win a tender to supply six lever harps to the Clarsach Society. These harps are going to be used for the Clarsach Society rental scheme. Our third Cardiff Camac weekend was a great success! This year, we welcomed none other than Deborah Henson-Conant herself – the inspiration behind our DHC Blue Light electroharps. We also enjoyed concerts and workshops by Eleanor Turner, Tara Minton, Gabriella Dall’Olio, Ben Creighton-Griffiths and Shelley Fairplay. We were joined by Jakez François, Enric De Anciola and Helen Leitner from Camac France, with a special exhibition and free regulations of Camac harps.